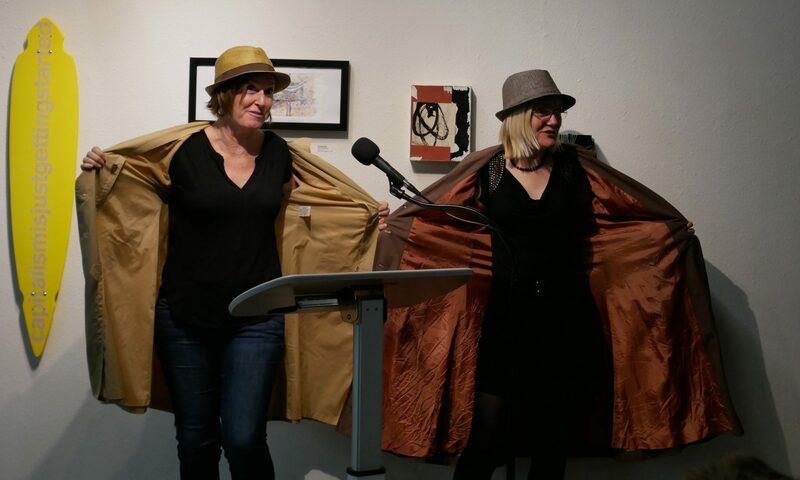 We host The Flash Fiction Forum at Works Gallery the 2nd Wednesday, every other month. We have another reading scheduled for October. Send in your stories! Can I preregister for the next event? Participants register by submitting their stories on our submissions page. We are now accepting stories for January. There is no need to register to join the audience. Thank you for your enquiry. What time is the forum? I saw the date (August 13) but not the start time? Hi Jennifer – Sorry I missed your comment. We typically start at 7pm, but we always meet for drinks at Cafe Stritch around 5:30-6ish.